The World Health Organization said anti-vaccine views were a "top 10 global health threat" in 2019. The video-sharing site said it took the step because many of the anti-vaccine channels were promoting "harmful or dangerous " views. "Any misinformation on medical topics is especially concerning," it said in a statement. Alongside the decision to remove ads, it said it was also trying to make "more authoritative content" easier to find on the benefits of vaccination and was also stopping anti-vaccine videos appearing in recommendation lists. It was also planning to create "information panels" on pages that listed sources where people can fact-check information for themselves. It said: "Like many algorithmic changes, these efforts will be gradual and will get more and more accurate over time." The action follows comments in January by Prof Dame Sally Davies, the UK`s chief medical officer, who criticised social media for fuelling vaccine fears. Myths peddled about the dangers of vaccines on social media was one reason parents weren`t taking their children to get the MMR vaccine, said Dame Sally. She added: "A number of people, stars, believe these myths - they are wrong." 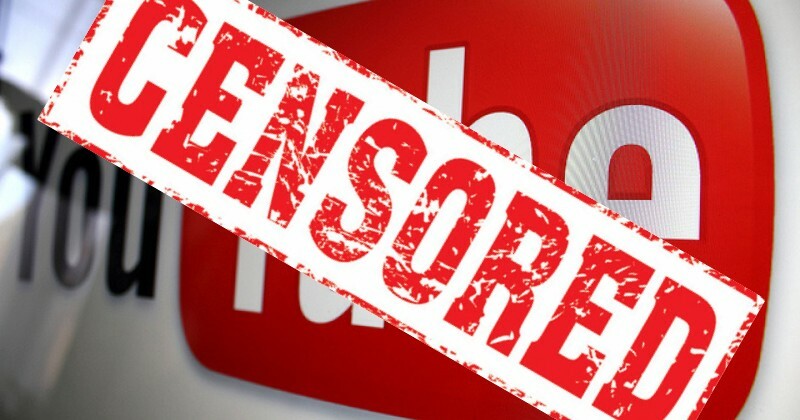 YouTube`s decision is believed to have been prompted by complaints from large advertisers who did not want their content playing alongside videos promoting anti-vaccine views. Some companies are believed to have pulled all their advertising until YouTube acted. The firms were looking at where their adverts were appearing, following reports last week about paedophiles posting inappropriate comments on many videos featuring children. Hasbro, Nestle, AT&T, Kellogg, Epic Games and others pulled ads following the report.